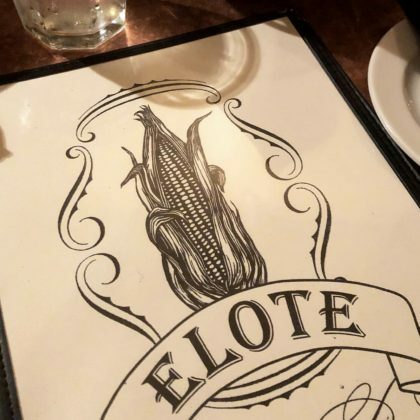 “Love my city!!! 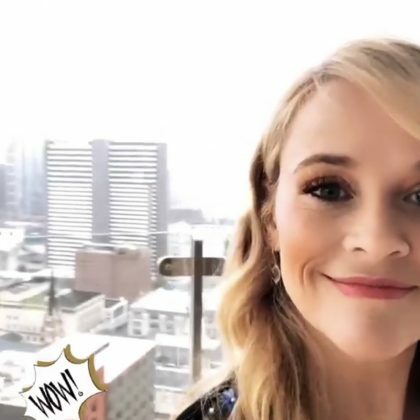 (even when it rains)” is what Nashville, TN, USA native Reese Witherspoon said while “enjoying the view” from her room at the JW Marriott Nashville in September 2018. 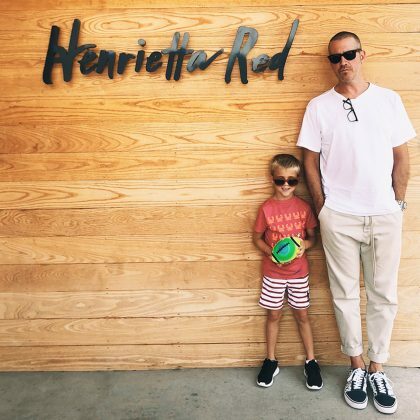 Reese Witherspoon went to Nashville, TN, USA’s Henrietta Red seafood restaurant “with these sweet dudes” — her youngest son Tennessee Toth and husband Jim Toth — in August 2018. 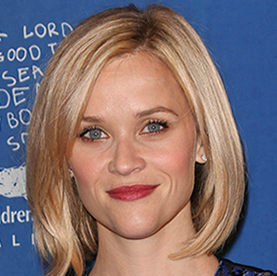 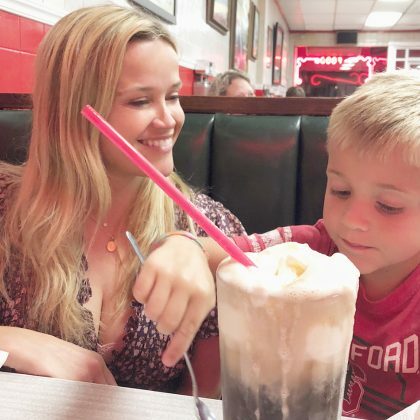 Reese Witherspoon sat with son Tennessee Toth while he dug into a root beer float at Nashville, TN, USA’s Elliston Place Soda Shop in August 2018. 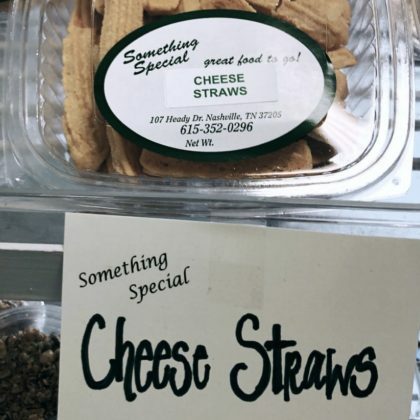 “This place is HEAVEN” is how Reese Witherspoon described Nashville, TN, USA’s Something Special in August 2018 — she said “Yes please!” to the cheese straws and “This keeps getting better” upon spotting a pecan pie! 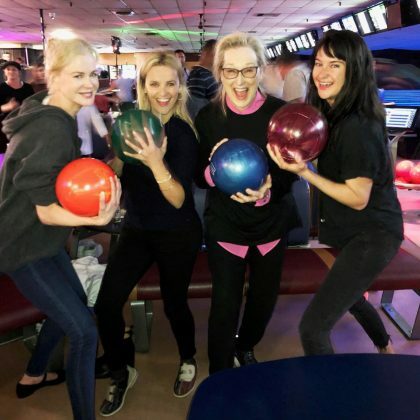 “We work and we play!” is what Reese Witherspoon said when she had a “Bowl-a-Rama party with the ladies of #BigLittleLies” — including Nicole Kidman, Meryl Streep, Shailene Woodley, and Zoe Kravitz (who missed the group photo shoot) — at Monterey, CA, USA’s Monterey Lanes in June 2018.